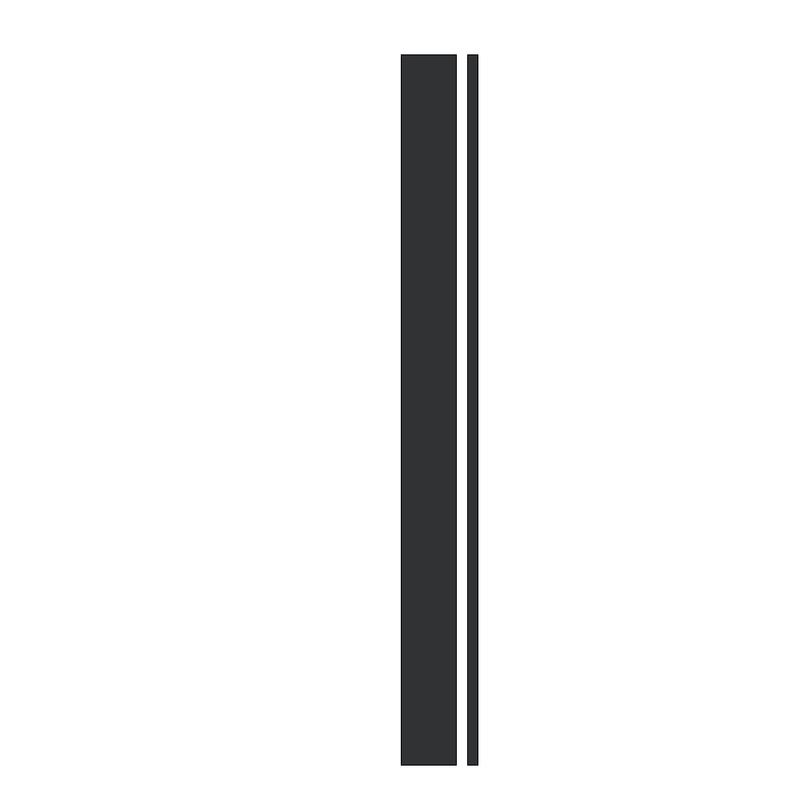 High quality black stripe decal. Won’t damage your paint and lasts for over 5 years. 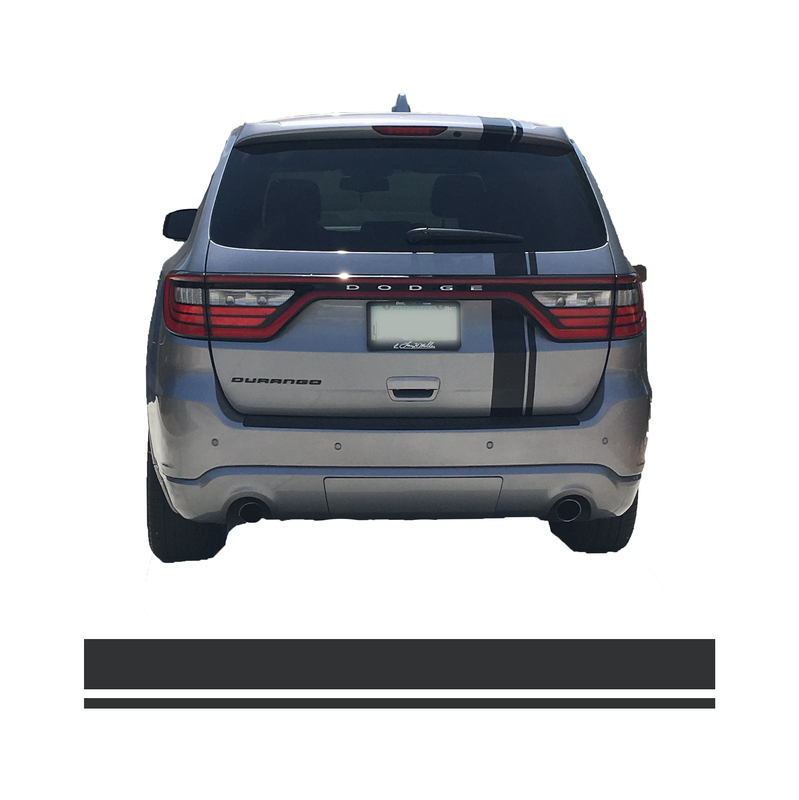 Transform your car in under 20 minutes with this stripe decal. Easy to install and lasts for years. Also won’t damage your paint. High quality black vinyl for your car. 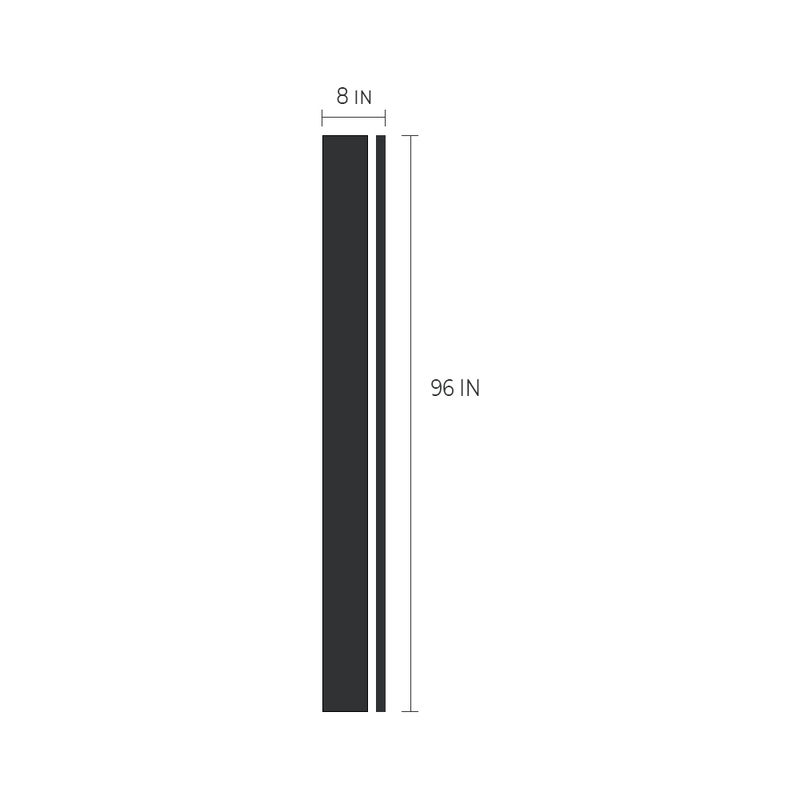 This stripe is 6 in wide by 72 in long. Includes detailed instructions.